Should Empty Nesters be trying to declutter so can they become a minimalist and simplify their lives? Maybe, but I think it means more than that. I discovered an approach to minimalism that really “rang my bell”. A minimalist can mean “deciding what is important in your life and recognizing happiness.” – That’s for me. I can’t speak for all of you, but I kind of like the idea of being a minimalist. I have way too much stuff! I am afraid many of us have too much of our lives valuing material possessions. So should Empty Nesters even strive for a simpler life? I guess I was comforted a bit to find out it can mean different things for different people. So we need to take a look at a few ways to get started and then reflect on where we want to go from there. 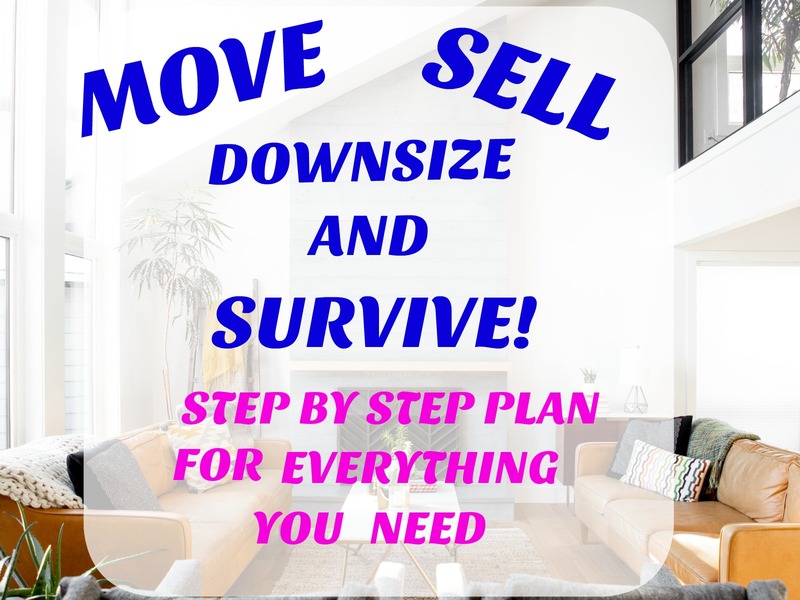 Starting to “minimize” seems like it is more than downsizing or decluttering, it sounds like a mindset. It’s not just about purging all my belongings. What I mean is, I see it as a way of life that I want to know more about! Why Should You Consider Simplifying Your Life? Sounds crazy I know. but honestly, it makes good sense. Let’s quickly mention the Minimalist purists. I admire them, but they are out of my league. Living out of a backpack and traveling the country isn’t for everyone, but I applaud them if that is what works for and it makes them happy. When I read stuff like that, I always wonder where they get money to eat? commit time to focus on the things you love. Happiness is what it is all about and we know what we can do to live a happier life, so take a minute to read: How Happy Are You? Keep in mind this is about simplifying your life and focusing on what is important to you! 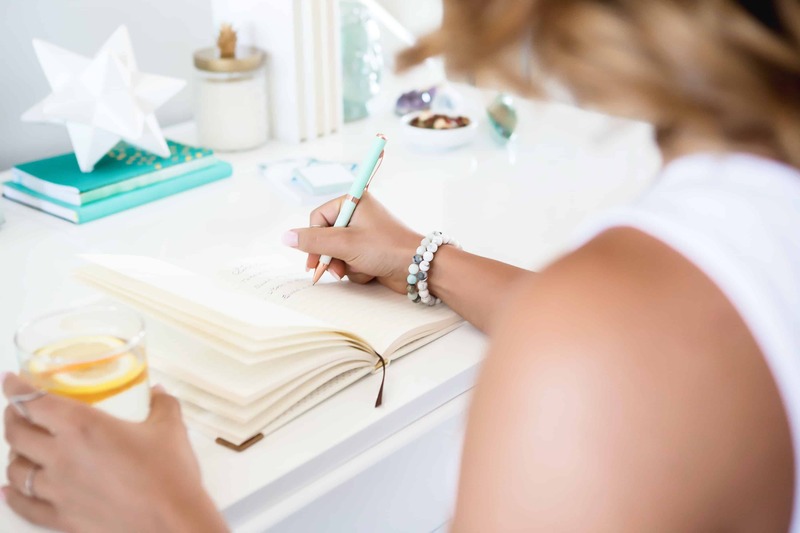 There are many ways to simplify your life, and you can make this your own journey. It kind of goes along with what makes you happy, doesn’t it? We all know more belongings don’t make us happy in the long run. 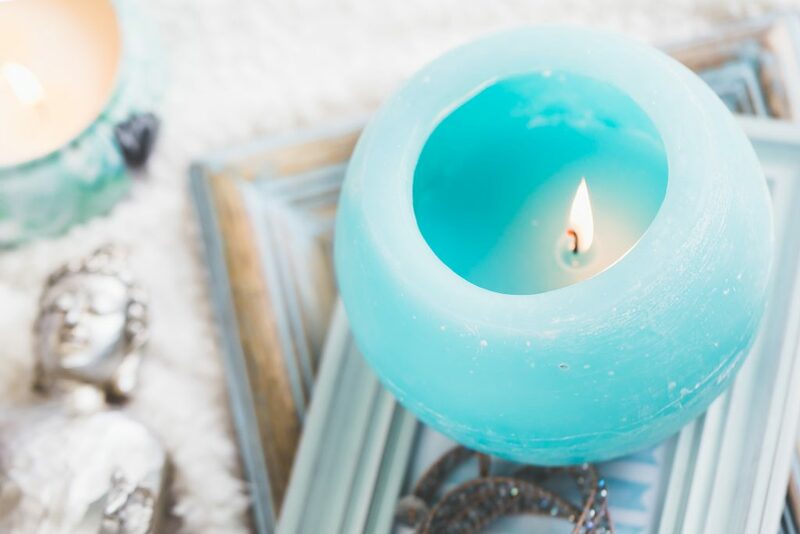 In fact, if you are like me, you may be looking at some of the stuff you have accumulated and asking yourself “what was I thinking when I bought that?” Actually, science tells us that material things we think will make us happy lose their luster over time because we get “used to them” and want to move on to something else. 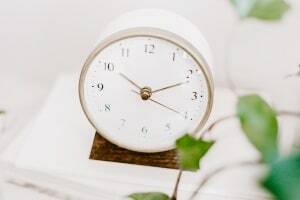 Decluttering seems to be included as the place to start for anyone wanting to minimize, and this is especially true for “empty nesters’, or baby boomers. If you happen to be part of both of those groups, as I am, you probably have some work to do. The rumor is that decluttering results in fewer things to clean up and less “projects” to complete, like cleaning the garage or hall closet to complete. In the end, this will leave you more time to personally decide how you want to spend it. Everyone seems to agree to declutter needs to come first. Don’t let decluttering cause stress! For a detailed plan to help you get started with a room by room checklist, read, Make a Stress Free Plan to Declutter. Our children see the value of living with less, spending less and living a minimalist lifestyle. They don’t want all the things we accumulated over the years with expectations to pass them on to the next generation. Making your kids take your stuff is NOT decluttering. When you stop to think about it, that was not a smart idea in the first place. Unless you were all antique collectors you didn’t want your mother’s things, you wanted your own things. What made us think that all of the things we “collected” would be valuable to our children? And boy did we buy stuff back in our day! Many of us have Christmas dishes, decorations for every holiday, several sets of regular dishes, china, crystal, silver, Department 56 decorations, rooms of furniture, and the list goes on. Actually, many of the things we have are important to our children as memories, but not something they can store in their homes. I understand that now and don’t want the kids to feel guilty for not taking our treasures. That still leaves the problem of getting rid of some pretty nice stuff. If you can’t part with them yet, store them in good containers. Learn Cleaning Tips with 10 Best Products for Your Home to make cleaning easy and efficient. It will be quite a bit of work for some of us, but worth the peace of mind you will have. 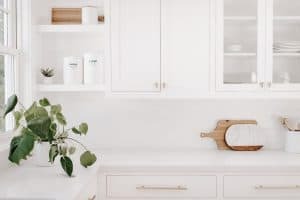 Have you heard of Marie Kondo and her amazing advice on how to live more simply by decluttering your life? I saw her on TV and she is adorable. I know she has a Netflix show but her book is really what you need. 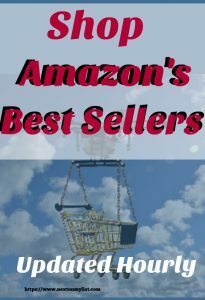 Get it from Amazon here. We also know that “if you don’t plan your time, someone else will!” At my age, I can tell you that is all true! Time is so important. We take it for granted, we all want more, but we all just get 24 hours each day. I love being with family & friends, but I also value time alone and have become very protective of that time. What commitments do you have that you do not want to spend your time on? This includes committees, clubs, parent organizations, etc. Focus on who & what is most important to you. Schedule those things instead. Even though some people are persistent & don’t easily take no for an answer, make planning your own time a priority. I find it easier to say no to the people who try to make me feel guilty for not saying yes. They eventually stop. Be aware that taking your time also comes in the form of email and social media. Turn off notifications for messages and especially social media updates. I find notifications disrupting and difficult to ignore. Set time aside for when you choose to read and answer emails. Clean out your inbox and only keep the messages you want. Unsubscribe. Unsubscribe. You know you can put your devices on Do Not Disturb and your chosen favorites can still get through in case of an emergency. Try cutting out the news on TV for a week and see what you think. – That is freedom! You may be interested in finding out more about How to Live a Healthy Digital Lifestyle. Still, spend, but spend wisely. Remember minimalism doesn’t mean buying cheap things, it means you are intentionally buying what you really want. We all spend money on things we really don’t use or need. That is why when you open a kitchen drawer you see 12 spatulas and 5 sets of oven mitts. 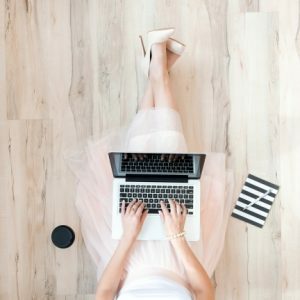 Minimalizing to me does NOT mean I am going to stop shopping online! However, it is just so easy and I believe a bit addicting. It means I am going to try to only buy what I really must have, need, or give as a gift. Ask, Do I LOVE IT? Does my family member love it and need it? I may buy it, but not without asking myself if this is something I really want to spend my money on. I have also come to the conclusion that we need to stop cluttering our adult children’s homes with “stuff”. Remember, it isn’t going to do any good to start donating your belongings and then turn around and buy the things you just gave away! Yikes. Here is an interesting category. Buying groceries could be included in the money category, but I totally think this is an important “simplifying” topic on its own. I already shop with a list – no surprise. We still throw away too much produce and things we let become outdated in the cupboards, but the biggest area for me to face is LEFTOVERS! I like to cook and have lots of great recipes. Mentally, I know I am not cooking for a crowd all the time. I should make less. I have this mindset that I can freeze the leftovers and save a night of cooking. When we do have guests or a crowd, I stress about the horror of possibly running out of something! Make a menu list for the week, then make your grocery list. Only buy the ingredients on your list and start using re-useable bags. Never ever start throwing food into your cart because it’s on sale, especially meat and produce. Your bill will quickly double or triple and now you have food without a plan. I have experienced this so many times. Just saying. Minimalism is about keeping & using only what you truly want & need. What I am getting from this is that I need to keep throwing things onto the boulevard and make what I like a priority- Right? P.S. 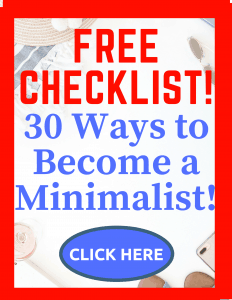 Don’t forget to download your Free Checklist or Cheat Sheet on minimalist living. Leave a comment on how you have simplified your life! Previous Post: « How to Declutter and Organize Your Home – Maybe Move!